Registration involves completing the online registration form. The information that you provide enables candidates to find your advertisement easily on our database. Create your advertisement and describe the advantages of your establishment. You may use different media in your advertisement, including photos, slide-shows and videos. Post your advertisement so that it is accessible to the public. You may amend your advertisement at any time, even after it has been posted. Your advertisement generates interest and the professionals concerned contact you directly. The recruitment opportunities are in your hands. 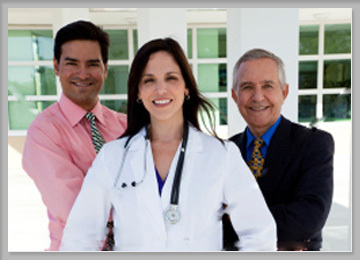 You represent a medical establishment (hospital, clinic, local facility, private practice etc.) and you wish to recruit a doctor. The Arime-Exchange portal enables you to submit an advertisement and then be contacted by several healthcare specialists.